One of the main Challenger 850 Operating Costs are the fuel costs for operating the aircraft. Based on information released by Bombardier on the Challenger 850 fuel burn, the Challenger 850 uses 0.78 gallons per nautical mile flown (0.78 gal/nm). On a trip with a distance of 1,000 nm the Challenger 850 would use 784 gallons of Jet A Fuel. 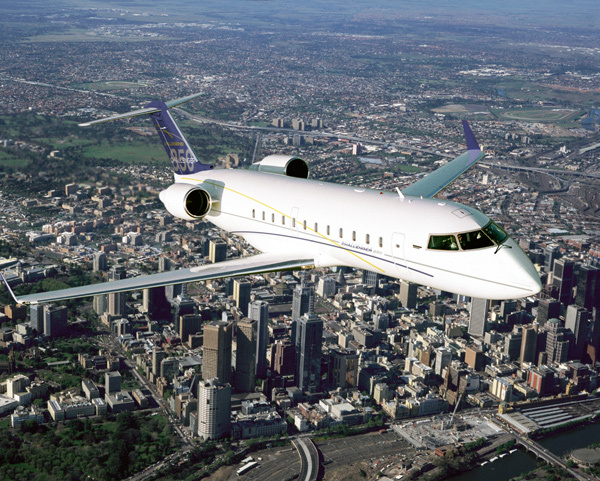 This would put the Bombardier Challenger 850 operating cost for fuel at $3,920 for the trip and $3.92 per mile. The second Challnger 850 operating cost to look at is maintenance costs. Currently FlyRadius does not have any information on the Challenger 850 maintenance costs. As soon as we are able to find data on this operating cost, we will post it here. Also note that maintenance costs can become one of the biggest expenses for operating an aircraft. Other operating costs for the Challenger 850 include, Challenger 850 insurance, hanger/parking costs and hiring pilots. These will all add to the operating cost for the Bombardier Challenger 850 jet aircraft. Embraer Phenom 100 Cost Per Hour: $1,666 Fuel + Maintenance + Other Costs = Challenger 850 per hour. Challenger 850 fuel burn data from the Bombardier Fuel Burn data document. Above Bombardier Challenger 850 Operating Costs Photo Copyright Bombardier. Used under Fair Use.